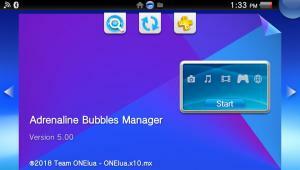 Adrenaline Bubbles Manager gets a nice update! 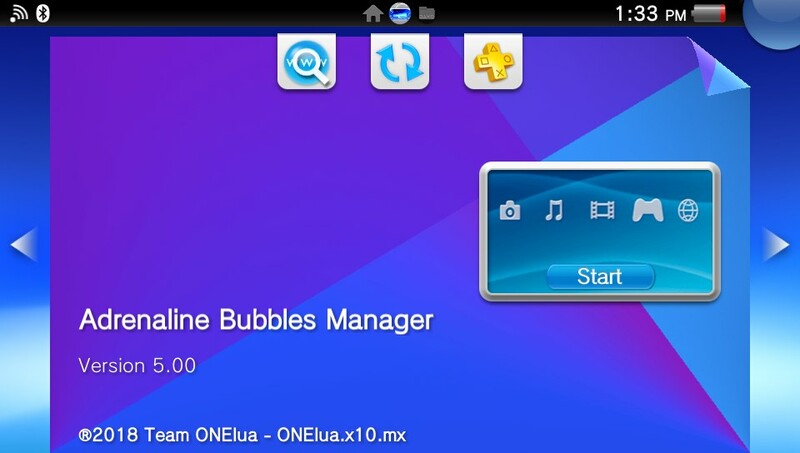 Adrenaline Bubbles Manager (ABM) Thanks to OneLua Team’s got new options in update 5.00, options I know many users will like! 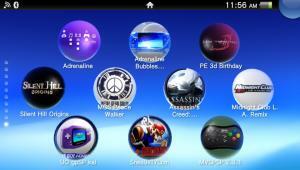 What is Adrenaline Bubbles Manager (ABM) for PS Vita? 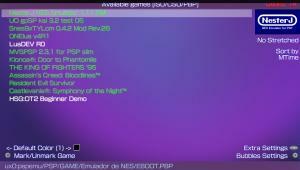 From the readme: This useful application allows you to make personalized bubbles with ‘icon’ and ‘title’ of your PSP content (HBS/PSX/ISO/CSO) quick and easy, using the ‘LMAN’ plugin. This allows you to completely bypass the tedious and long manual method. Before talking about ABM’s new options, I would like to say thanks to all the talented and creative people from devs to digital artists, too many to list here, but, thanks for sharing your work! 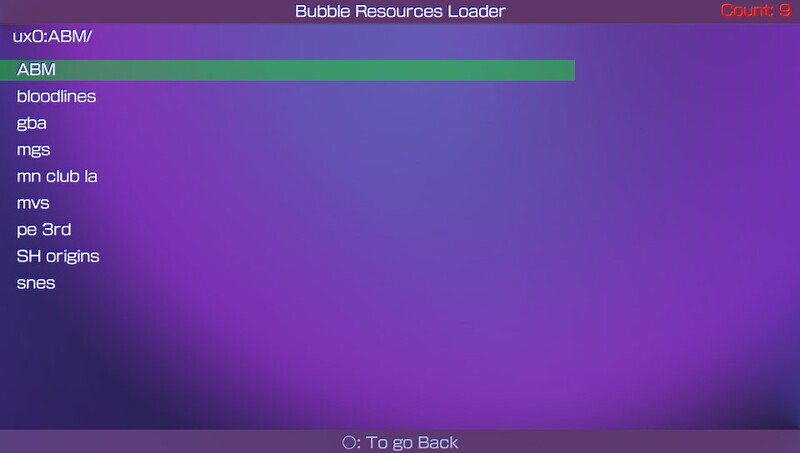 Did you ever want to be able to load some nice .png files to replace the images used by ABM to create the bubbles? I now there are some PC tools to do that XD. 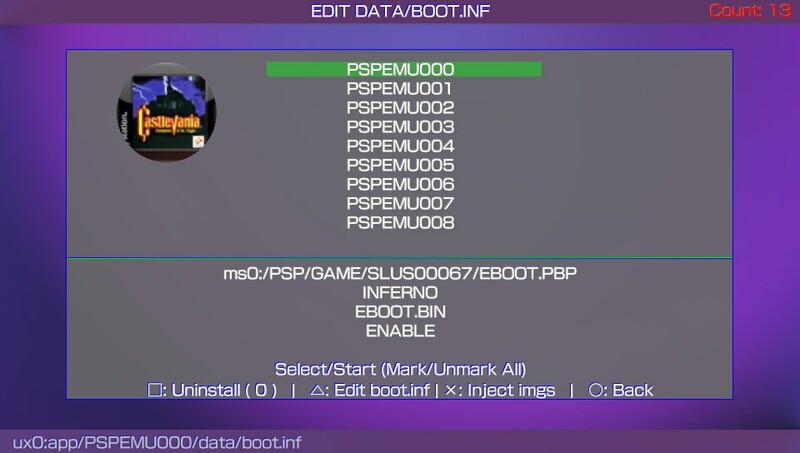 But, did you ever wanted to just load some png files to a folder in your memory card and be able to inject them to a chosen PSPEMUXXX bubble all within the ps vita without doing so much editing? IF your answer is yes then this option is for you, this will help you really improve the way your bubbles look in the livearea! I tested this using windows paint to save the images in png format. Download the desired image, open it with windows paint, and save them with needed name to png format. Create a folder with a random name in it, copy/paste the recently renamed images, and transfer the folder to the path ux0:abm/. In the main screen, go to the Edit Bubble menu with O, once there choose the bubble to inject the new images to. 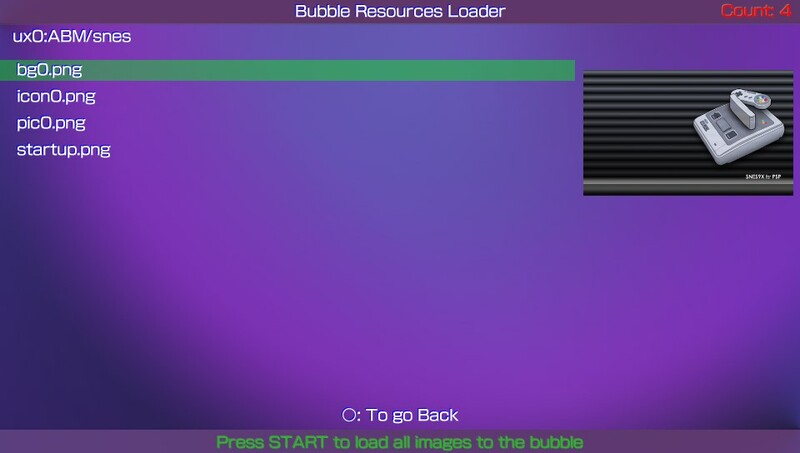 With said bubble selected press X and a the folders containing the new images will be listed. Select the folder where you have the images to use with the chosen bubble. 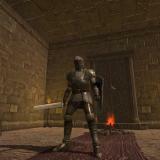 The images list will display showing a preview of the highlighted image. Then, all you have to do is press START and ABM will inject the images for you to the chosen ABM bubble. Below you can see the difference before and after injecting new images in ABM bubbles for startup and bg0, as you can see the looks improved a lot! Images to be injected must be named as shown below, sizes don’t need to be accurate, but something close will work. Open all the images to use with an image editor and save them in png format even if they already are pngs to avoid errors. Ok, now lets talk about the other options added in this update! Some Extra Settings have been added to a new drop down sub menu has been added to the main screen. For people who wanted the content list to be sorted in their favorite way whenever ABM is opened, this option is for you! 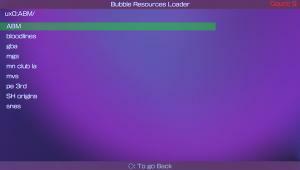 For all those who wanted to set one of the 17 available bubble colors as default for official looking bubbles. 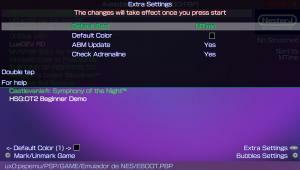 Allows you to enable/disable Adrenaline Bubbles Manager auto update. 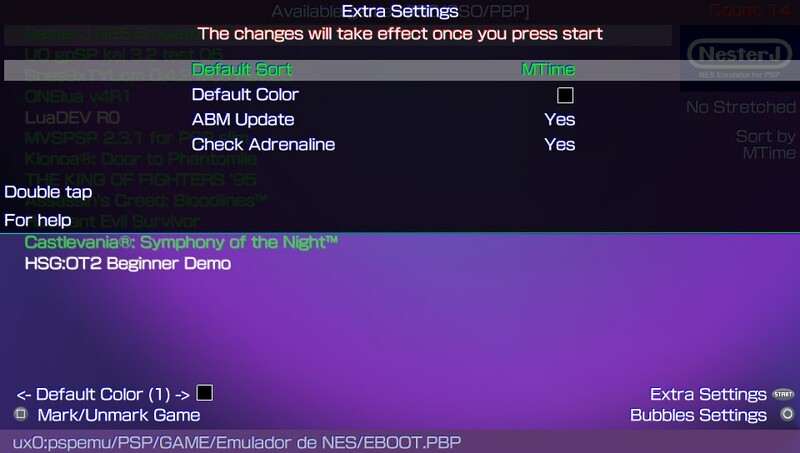 This option allows/denies Adrenaline version check on ABM script, will prevent ABM from reinstalling the included Adrenaline version and plugins if Adrenaline gets updated. Enough blah blah blah, if you don’t have ABM already installed in you ps vita you can grab it from here. the_flow for his great vpk/eCFW Adrenaline. Lman for his plugin adrbblbooter. Onelua team for Adrenaline Bubbles Manager. Talented digital artists all over the web for their great looking images. Does it fit for 3.65 enso? 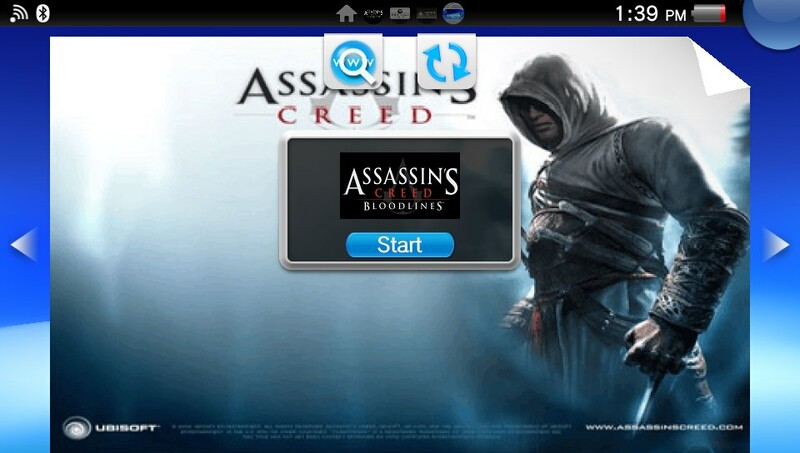 If what you are looking for is some tool to install the games directly to the ps vita you can only do that with package installer and IDU but not remmended to do so, Adrenaline by theflow is the best bet to be able to play any psp game. “It is necessary to replace the plugins in sce_module, because we use plugins from LMAN” – this I don’t understand what it meant. 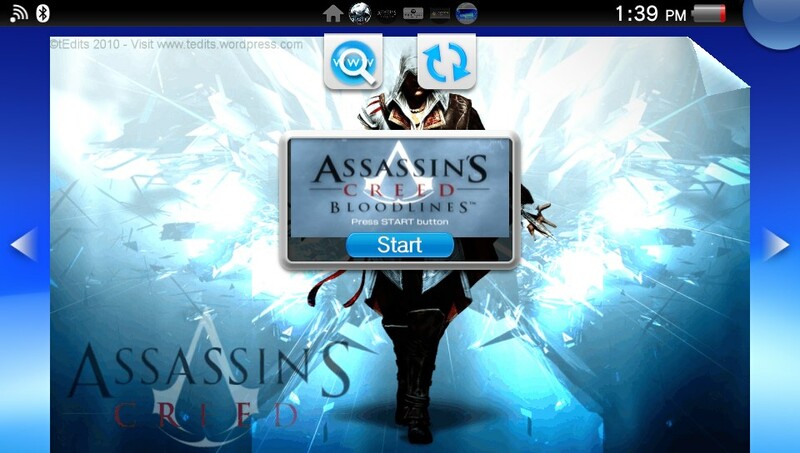 Honestly, what that user did is not necessary, I don’t know why he had a copy of the adrenaline_kernel.skprx at ur0:tai/, to be able to use Lmans plugins Adrenaline must have been executed once all the way to the xmb, then Adrenaline Bubbles Manager can be installed and this app will install up to date Lmans adrbblbooter plugins, now, I don’t know if installing Adrenaline, lmans plugins installer and Adrenaline Bubbles Manager and using them in that order will have some to do with the error you get, but I will do some testing to see what happens. Oh so the lmans plugins installer i downloaded and installed using “AdrBubbleBooter.VPKEdition.v0.2-LMAN” was no longer needed? I should have just installed Adrenaline then ABM? But if so, that was the 1st thing I did before originally encountering the C1-2758-2 and winding up finding the above mentioned post. If i wanted a fresh start before any of those, how can I delete the lmans plugin installer and any files it could’ve changed? 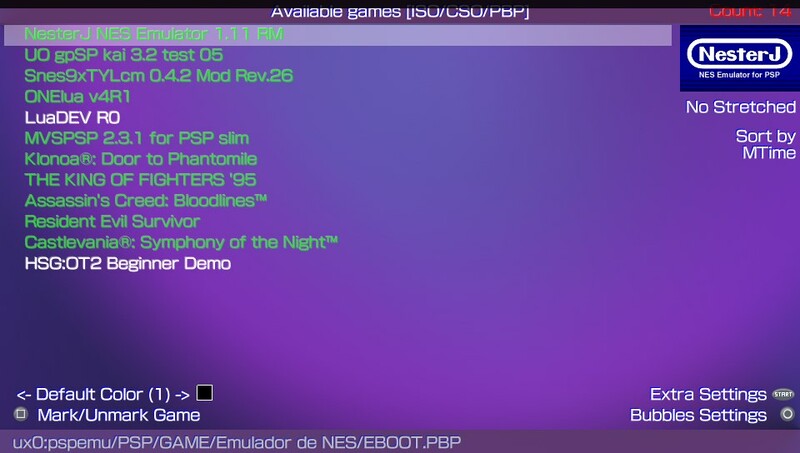 Well, I try using Adrenaline after just deleting lmans plugin but didn’ work, so, the best thing to do is uninstall Adrenaline and AdrBubbleBooter.VPKEdition.v0.2-LMAN and reinstall Adrenaline using the newest version and make sure it goes to xmb and even try to boot one of your games if you like, after making sure Adrenaline runs ok, then you can open Adrenaline Bubbles Manager and it will install needed lmans plugins, then create one or two bubbles and try to boot them. Ok will try that. How would i uninstall AdrBubbleBooter.VPKEdition.v0.2-LMAN? 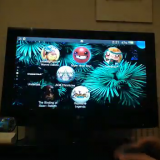 Does deleting the app in the livearea do it? 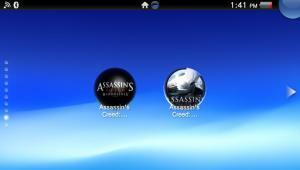 Or would i delete something in vitashell? 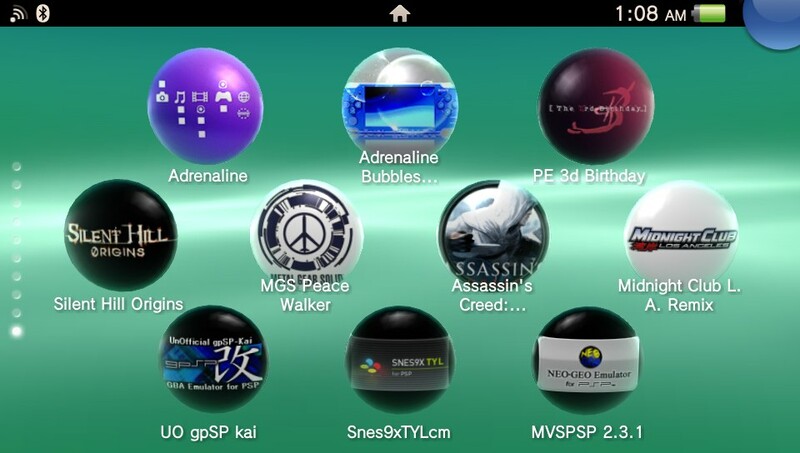 Did Adrenaline Bubbles Manager installed lmans plugins and reboot your ps vita? If you restart your ps vita it keeps giving you the same error? Yes. Restarted twice already. Also made several bubbles still an error. 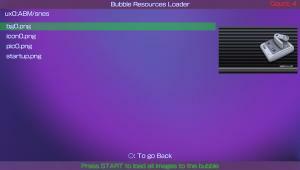 After what i did previously, i reinstalled the AdrBubbleBooterInstaller.vpk. Ran it and rebooted. 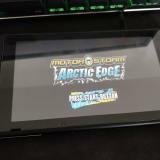 it now works! I think it did not. Was it supposed to be automatic once i ran ABM? 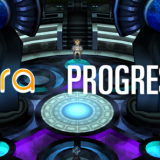 Does anyone know how to make the startup.png fill his space? Still showing transparen zones left, right and bottom. 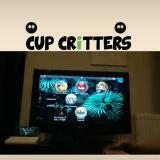 This is one of best games for children birthday parties that I’ve come across. Now when I did it, I had about 3 bottles of water and also the salt over about 4 hours and my symptoms reduced by 80 to 90%. Old One’s. We’re all informed about the words natural, green, wholesome and healthy.